When athletes want to take their training to the next level, it is time to turn to technology. So, what is the difference between a heart rate monitor and a power meter? Put simply, a heart rate monitor is measuring your body’s 'input' to the bike ie the ‘physiological cost’, whereas a power meter is measuring 'output' only. Power is an indication of the total workload of all the systems of your body that power the bike, as a lone variable this tells us nothing about how the body created this power, heart rate gives us that insight! of the condition of your body and how hard its having to work. The stress of exercise on your body, will directly impact your performance on the road. 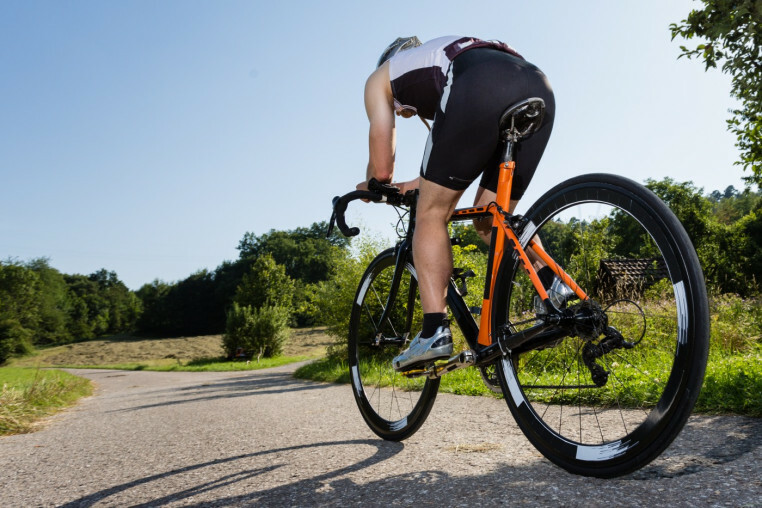 Your heart rate during training can be used as an indicator to monitor signs of overtraining and how recovered you are from the previous day’s efforts and other signs of fatigue that you won’t get if you are relying solely on power meter metrics. For example in longer events where overheating and dehydration lead to fatigue you would generally expect a higher heart rate for a given power output, a good indication you might need to back off to complete your event!! For an elite cyclist or triathlete a heart rate monitor and power meter are a must. You will come few and far between an elite rider who does not use at least one of these devices. They play a key role in their training and racing, in terms of discipline and following pacing strategies, especially for individual time trial (TT) specialists, and for analysis of effort post-exercise. All that said, a power meter and a heart rate monitor are only effective if you are using them in conjunction with a prescribed training plan from a coach who knows what he’s doing with power and heart rate, rather than you having to figure it all out for yourself. If you are following a plan, how do you know it's working? Do you revisit and asses your plan? At SunSport Coaching we gather as much information from our athletes as possible in terms of heart rate, power and other metrics which are important in order to understand the bigger picture. For an accurate measurement of your fitness and recommendations on how to improve your performance give us a call for a bespoke offering.